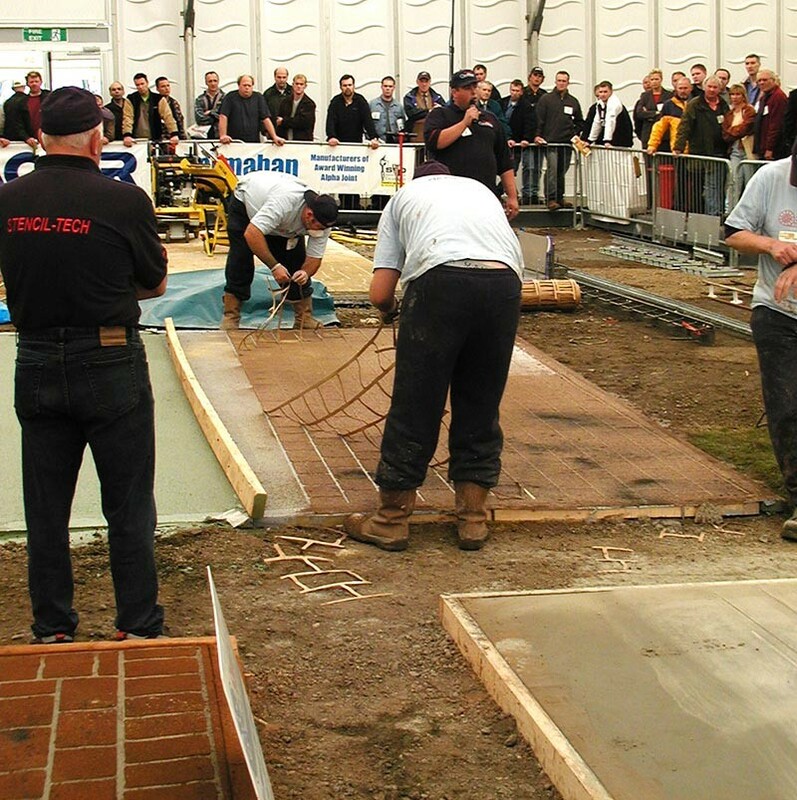 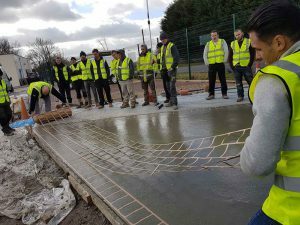 Beginners/intermediate and advanced training courses for Stencil and Imprinted concrete. Extensive practical and classroom training. 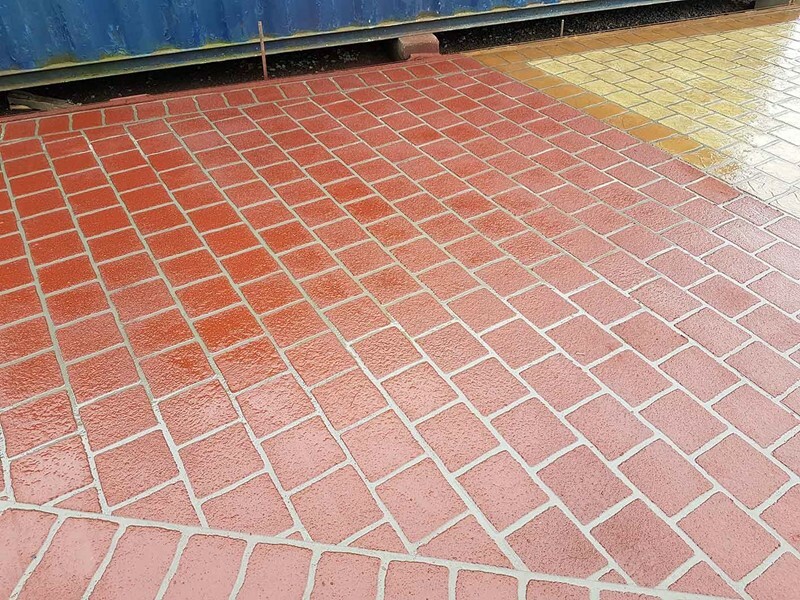 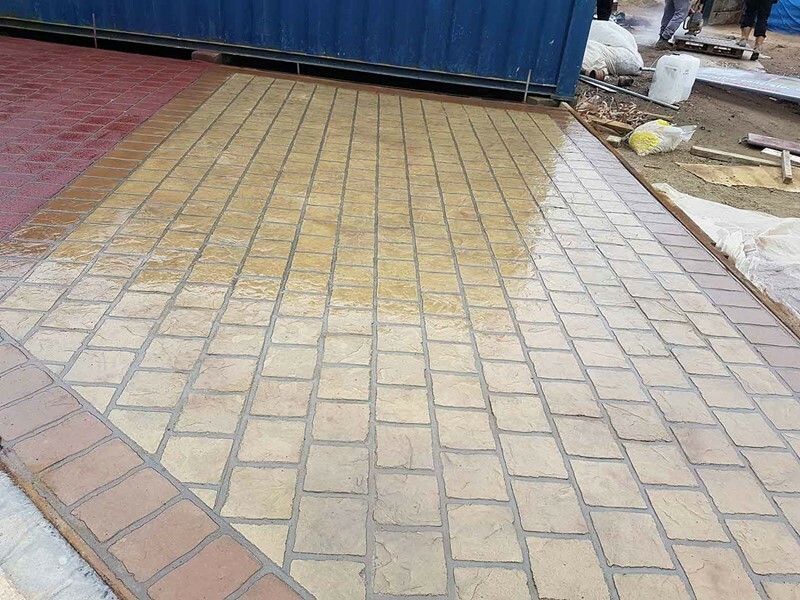 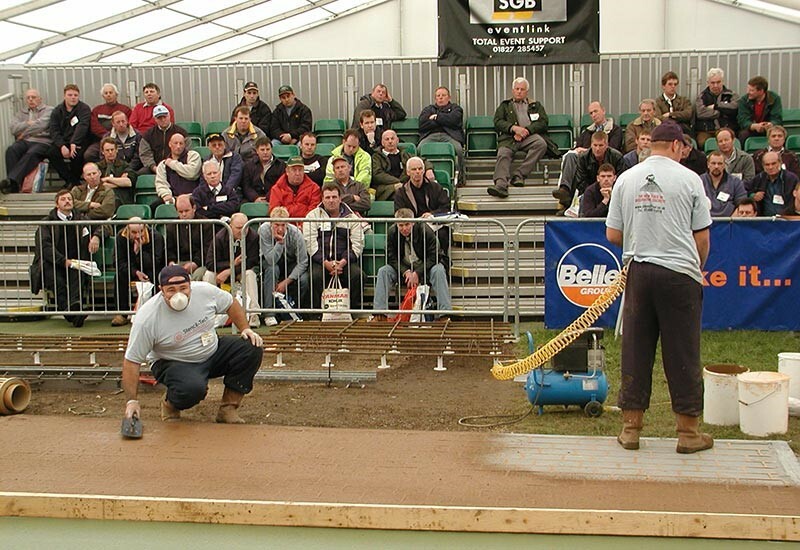 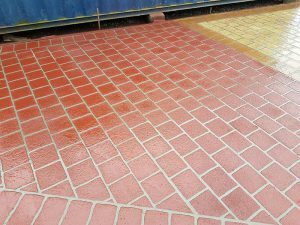 A Stencil-Tech certification for decorative concrete wet cast AND Overlay/Spray on system. 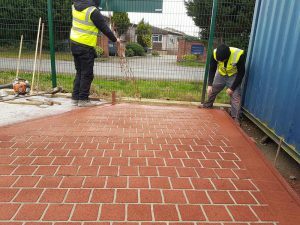 A wide range of tools, stencils, sealers and colour hardener manufactured on site. 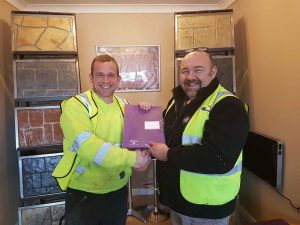 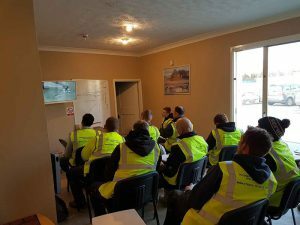 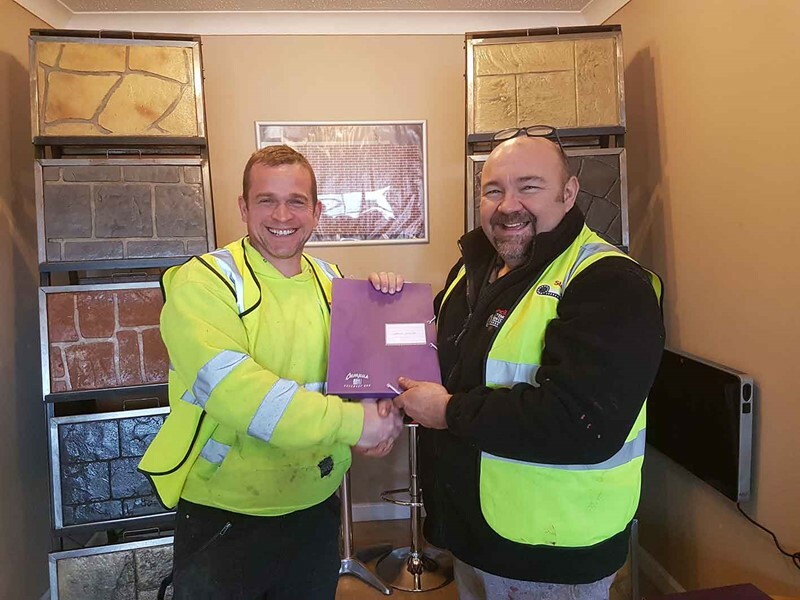 Our Stencil-Tech training course is the only course in the UK offering both training for Stencil/Imprinted system installation, as well as training for Spray on/Overlay. 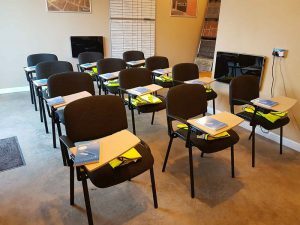 As well as the practical sessions we will also provide an insight to the Sales, Costing and Marketing advice you will need to ensure that you have all the necessary information to start off your business. 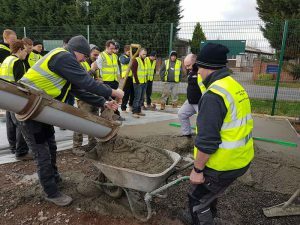 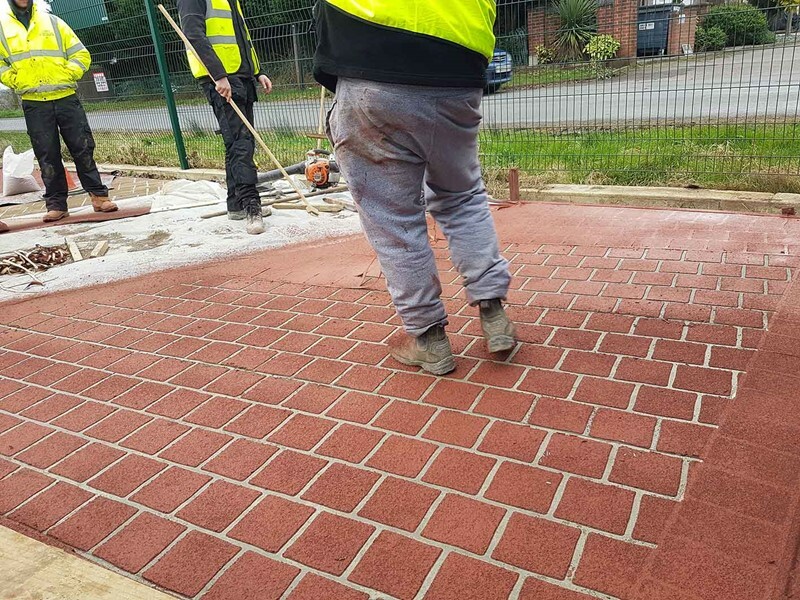 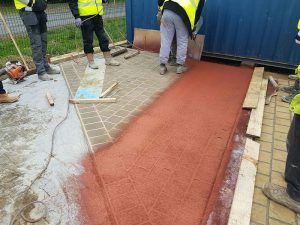 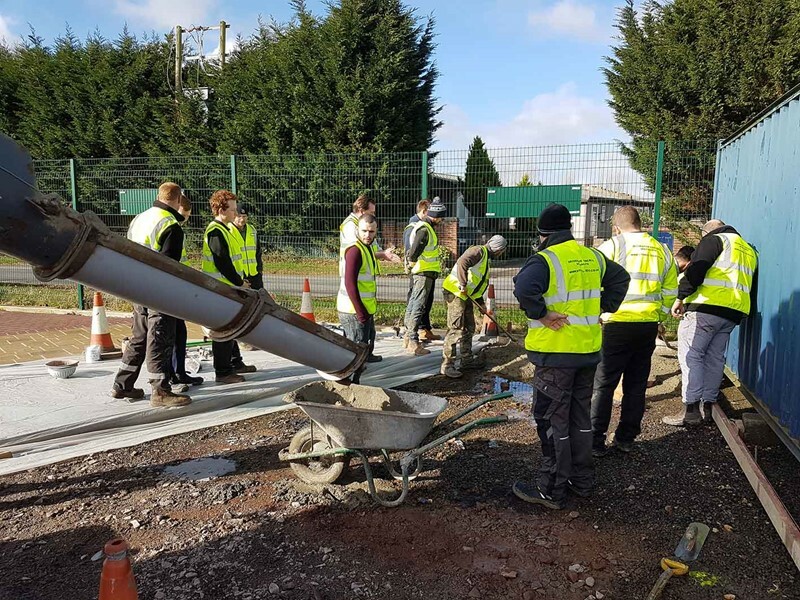 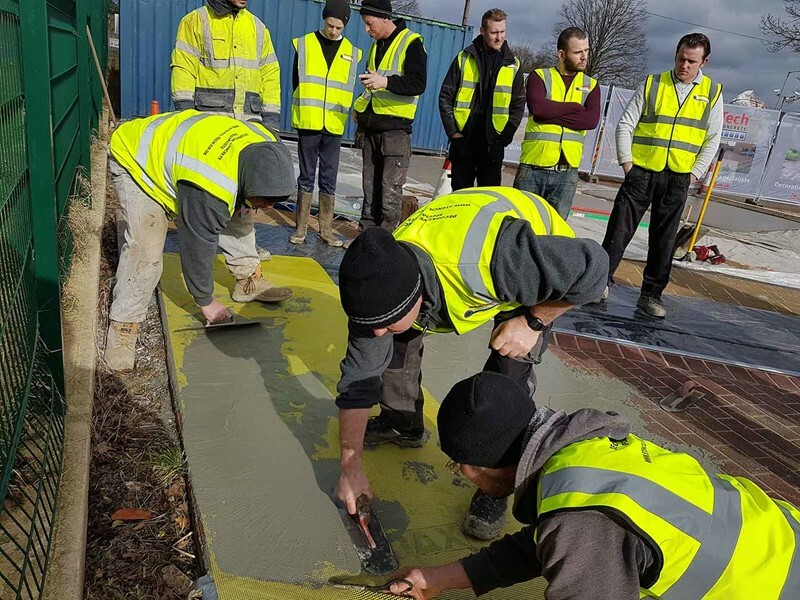 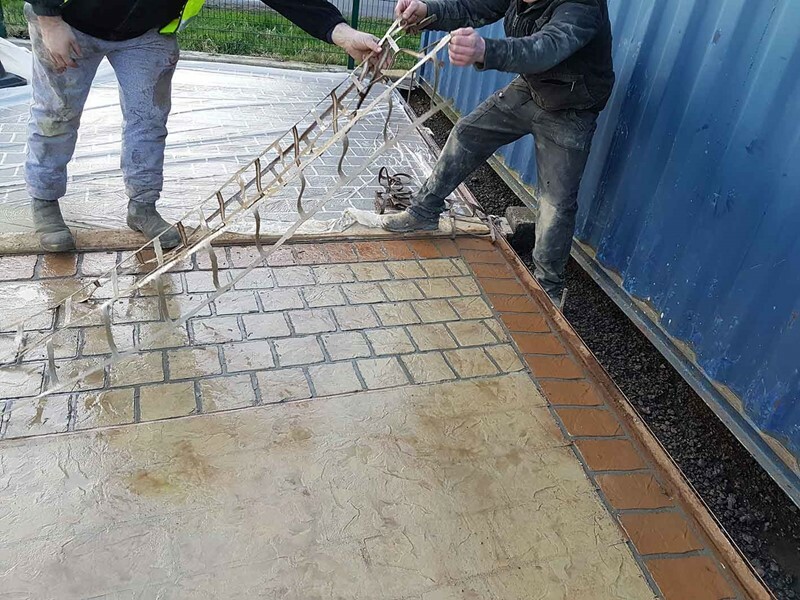 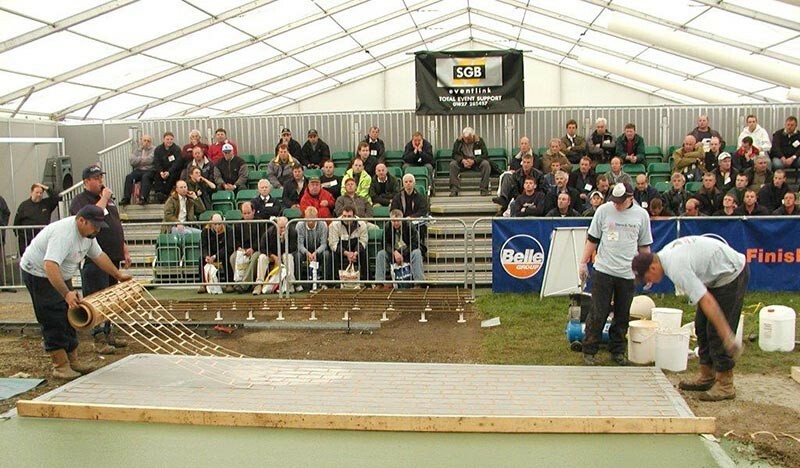 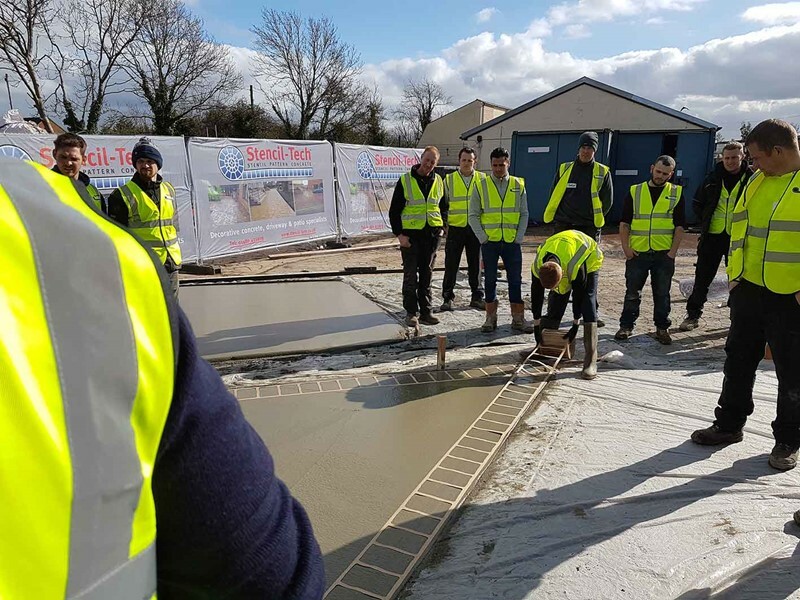 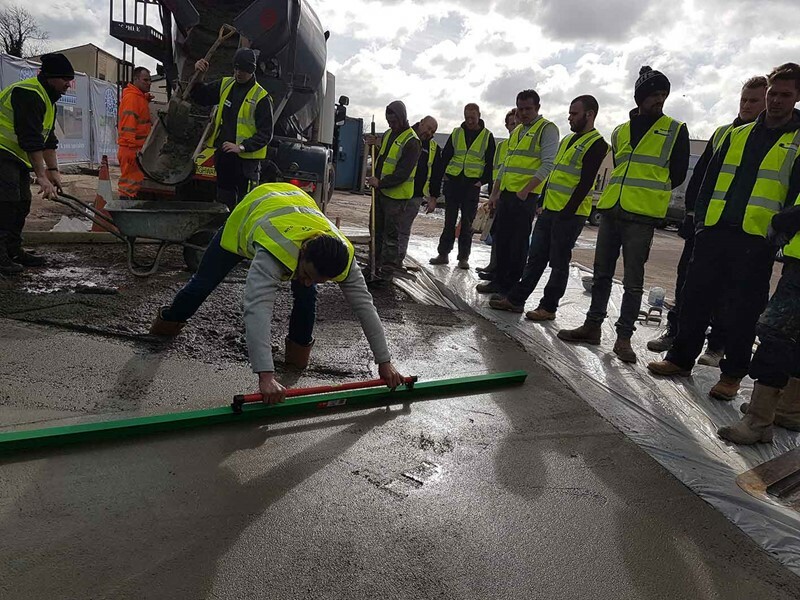 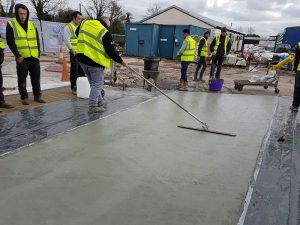 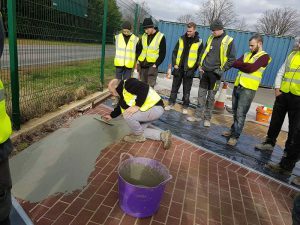 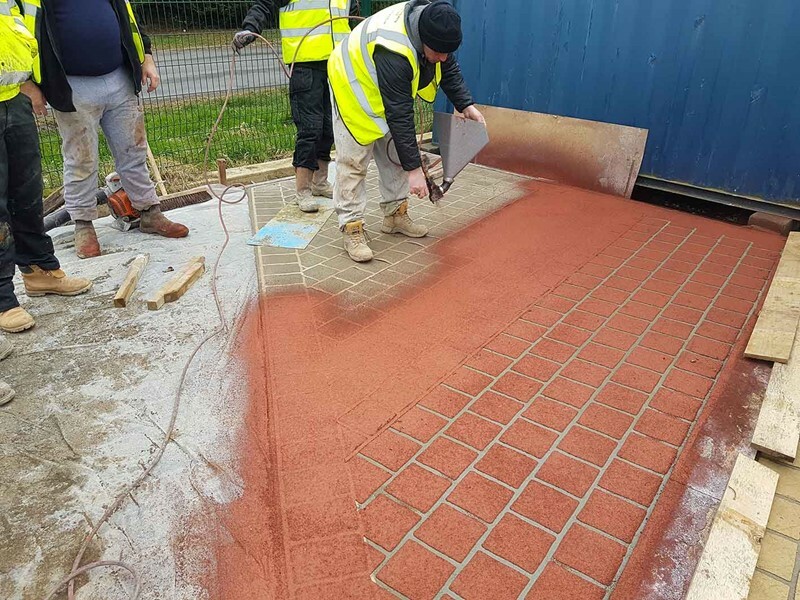 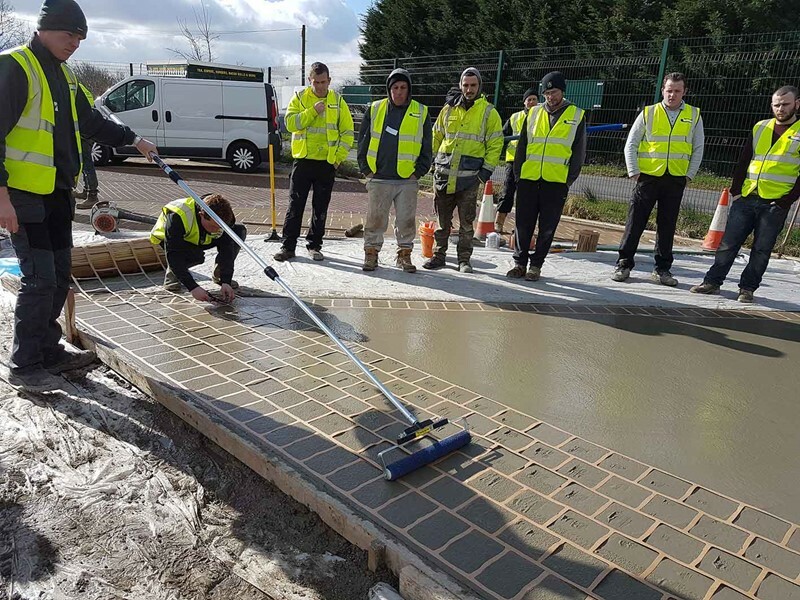 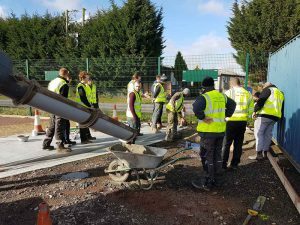 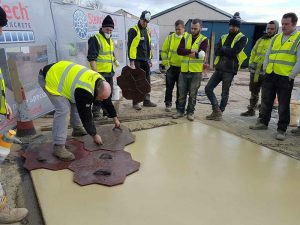 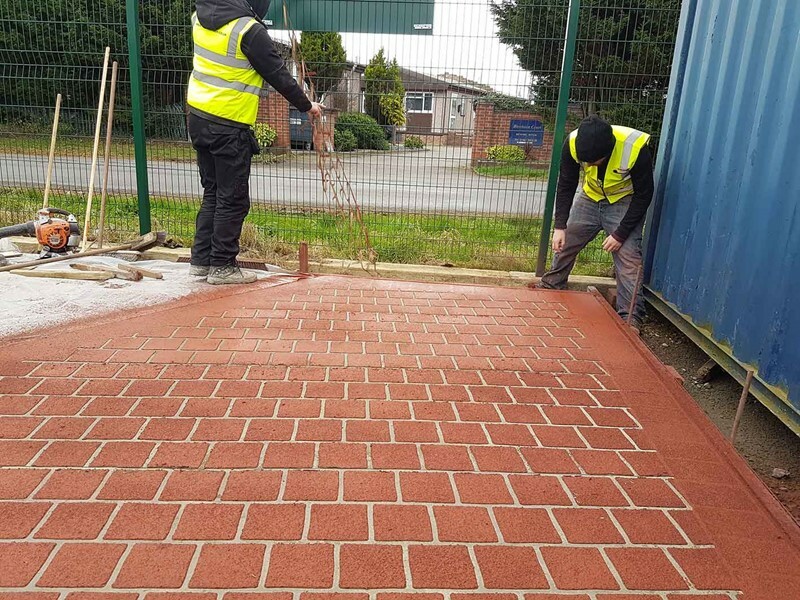 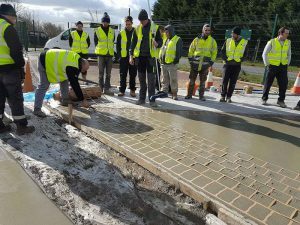 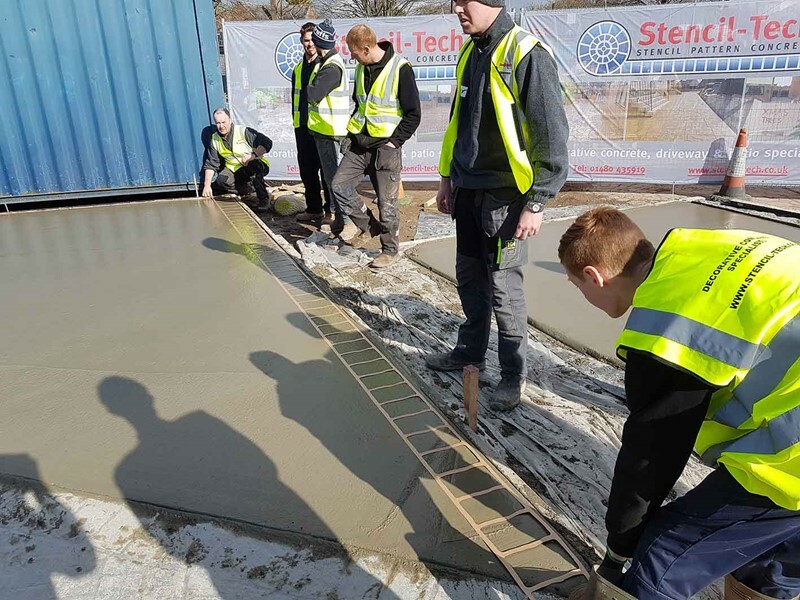 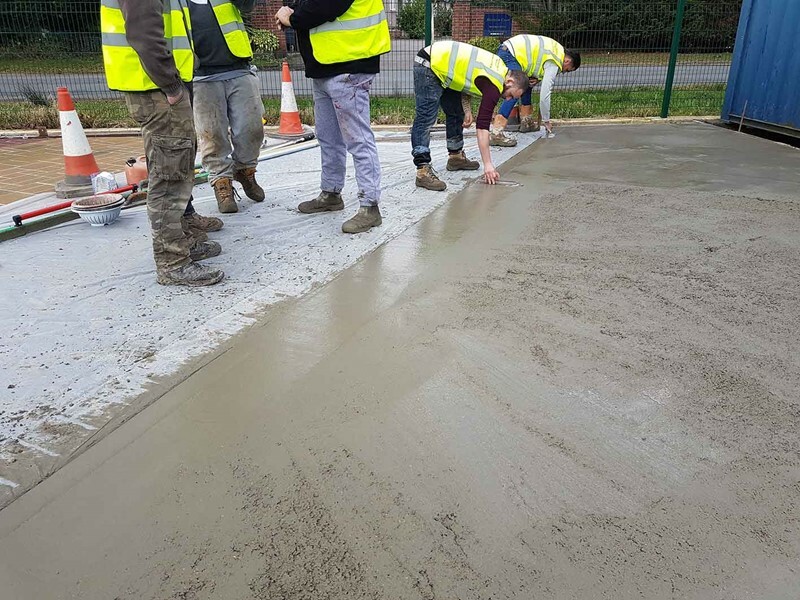 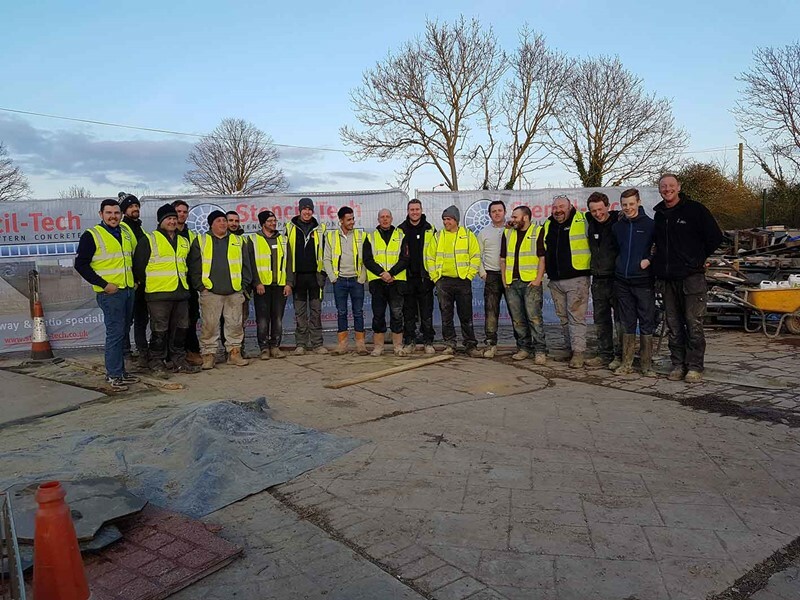 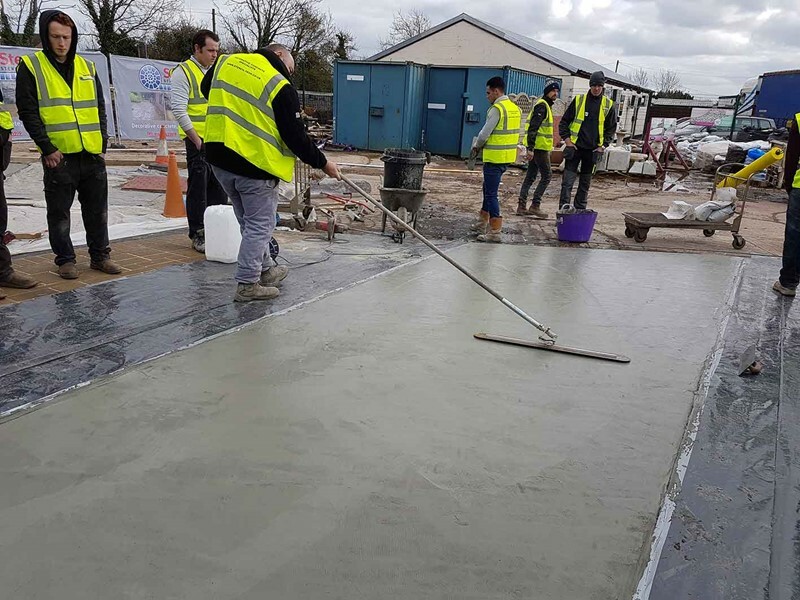 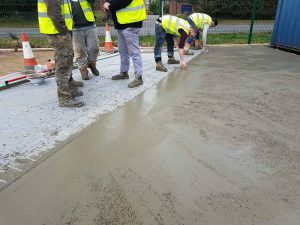 Our practical and theory sessions will take you from the beginning of the Stencil/Imprinting process to the final end product giving you the confidence to go on and use your skills, as your own boss in the decorative concrete industry. Refreshments and lunch will also be provided over the course.